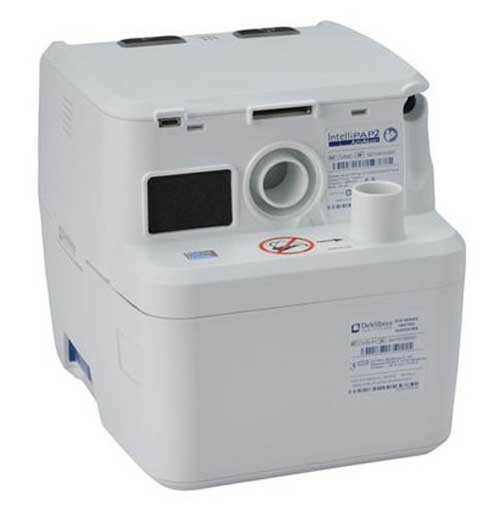 IntelliPAP 2 is a CPAP device used to treat sleep apnea. 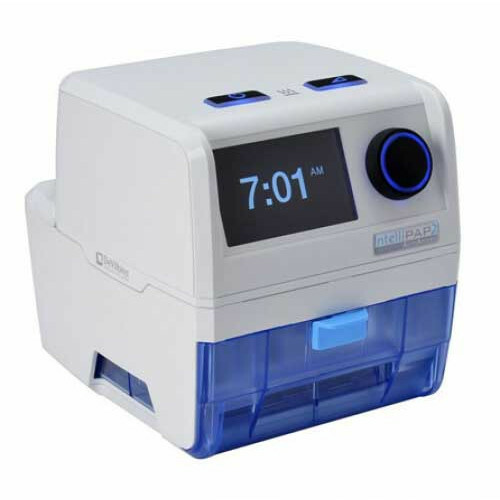 It has a large display that allows for a digital clock with built-in wake-up alert functionality. Its small footprint (6.1" x 7.6") is smaller than a magazine and saves valuable space on the nightstand. Its whisper quiet operation of 26.6 dBA is less than the typical sound level at a library. The brightness of the control panel and the display can be adjusted independently and have both active and standby brightness settings so it can be bright when you need it and off when you do not. The CPAP machine itself weighs less than 2 pounds. 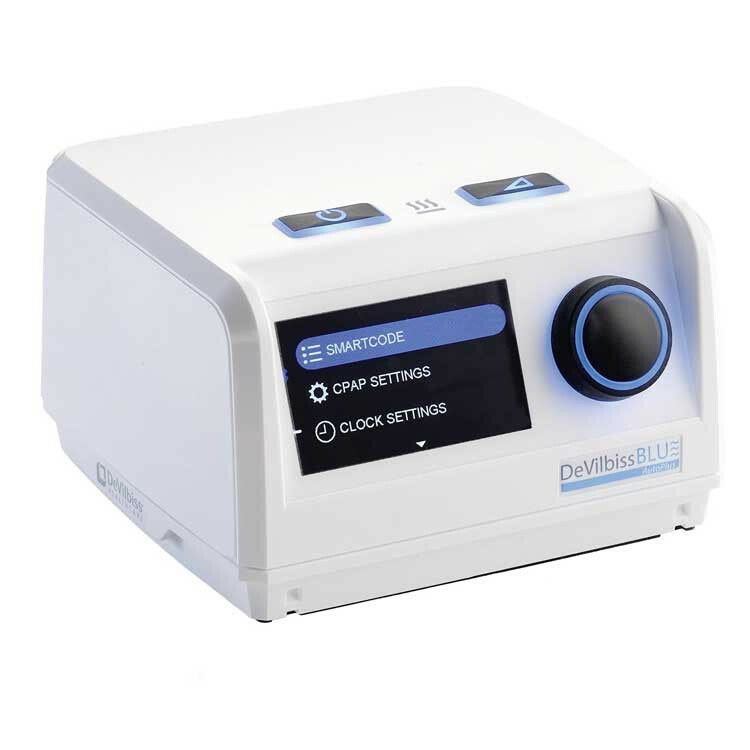 Vitality Medical carries many CPAP Machines for a host of other manufacturers, including ResMed, Fisher & Paykel, Breas, and Philps Healthcare. 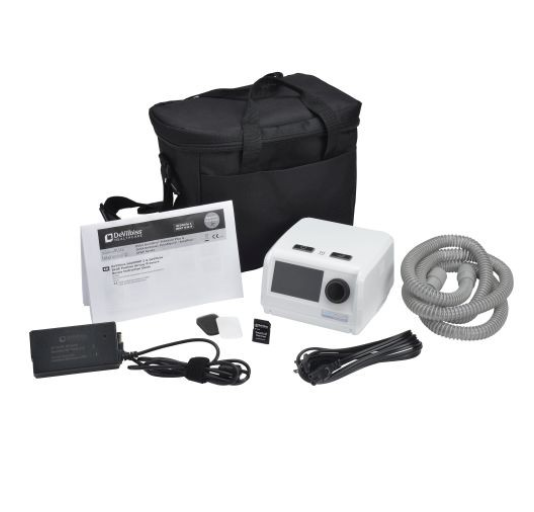 Below are links to other CPAP devices. 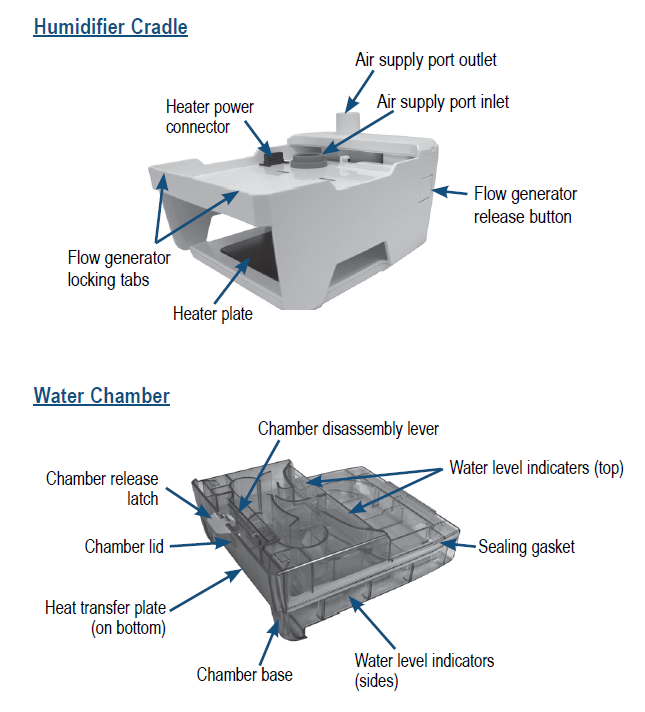 Catalog Page displays features, specifications and optional accessories. 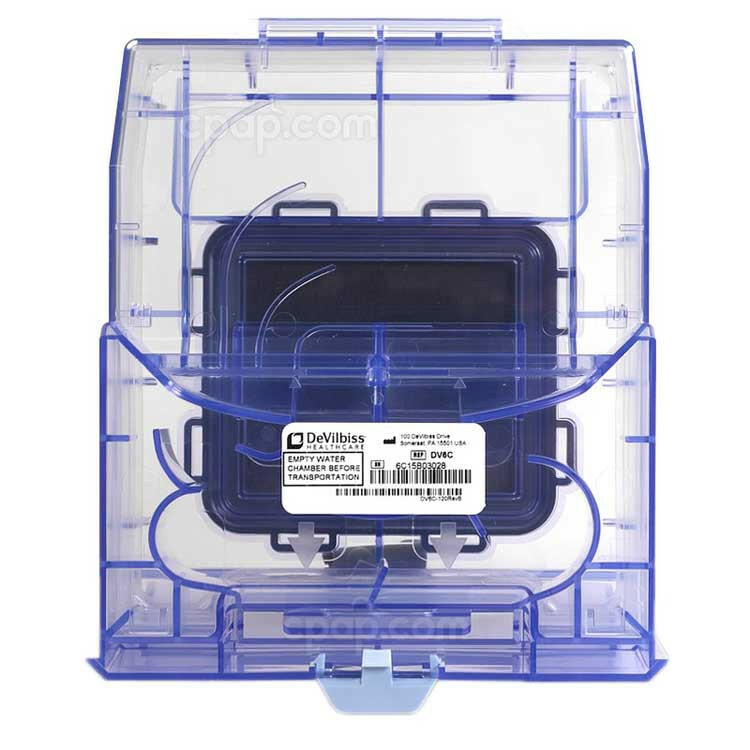 User Manual contains instructions for the owner to setup, use and care for your CPAP system. Declaration of Conformity indicates that this product meets EC directives.